Ever wondered what would hotel looked like if it was designed by fashion deisgner? Well you can see for yourself by visiting Armani Hotel. 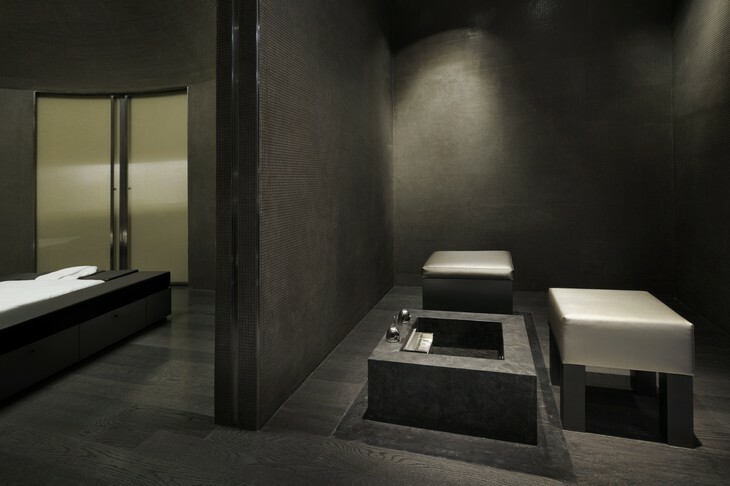 Almost everything here is Armani – from cosmetics and biscuits to towels in Armani Spa. Restaurant is serving Armani porkchops....Okay we got you here! Actually you can choose from Italian, Indian, Japanese or Mediterraean restaurants or enjoy your drinks at the terrace with fantastic view from...124th floor. No kidding! 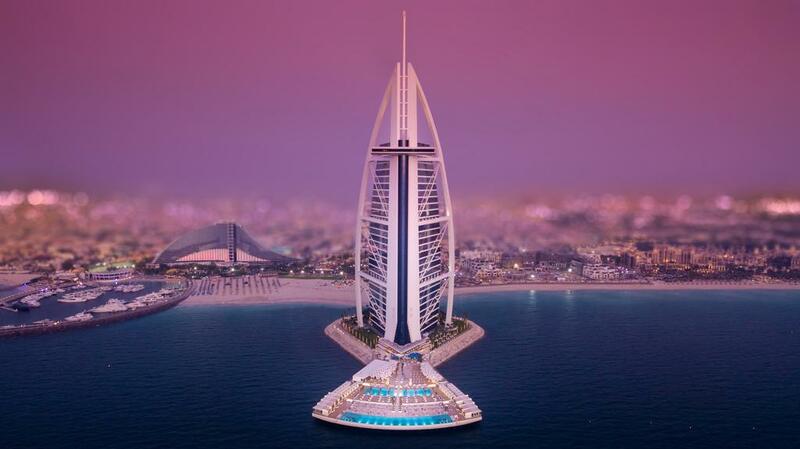 Did we mention that this unique hotel is placed in the tallest building in the world? Worth the money!